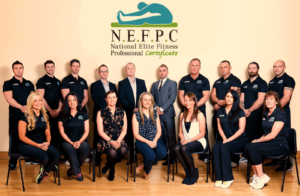 The Higher Certificate in Exercise & Health Fitness is a professional university accredited qualification for anybody interested in becoming a specialist fitness coach. If you are a health & fitness enthusiast and would like to work as a fitness coach, personal trainer and gym instructor then this is the course for you. The course is run by Motions Health & Fitness Training, is based in Dublin City Centre and is a 2 year full time course. Entry Requirements Normally 5 passes at ordinary level in the leaving cert or higher. 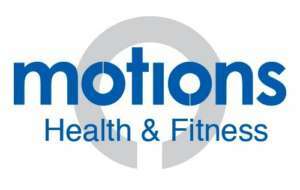 For information about Motions Fitness Training, please visit our college page on www.nightcourses.com by clicking here.